Choose from our spa packages or create one of your own. click here to check out our amazing holiday spa deals! If only all days could be this wonderful! 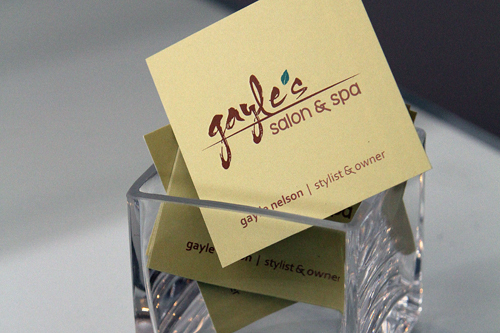 Gift Certificates and Packages are great gifts for all occasions! You can purchase gift certificates by phone.